The woman called Amélia gave birth to her daughter Sara in a mango tree to save herself and her baby from floods. 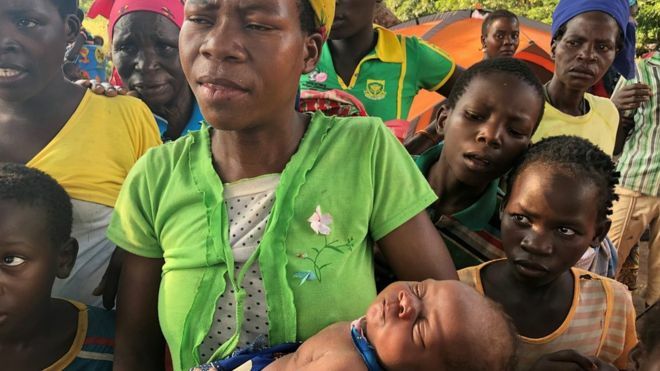 The deadly impact of Cyclone Idai forced a woman in Mozambique to climb a tree in order to give birth. The woman called Amélia gave birth to her daughter Sara in a mango tree to save herself and her baby. The single mother revealed how she had to cling to the branches with her two-year-old son. Amélia and her children were rescued two days after her child birth by neighbours. “I had no choice but to climb a tree, I was alone with my son,” Amélia said. Some 20 years ago another woman in southern Mozambique gave birth to her baby up a tree during flooding. Mozambique is part of three countries in Southern Africa that were hit badly by the powerful tropical storm last month. 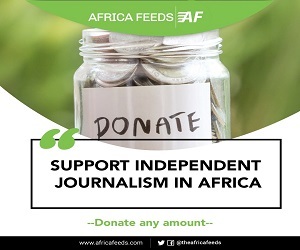 Over one thousand people have been killed across the affected countries but there are many more in dire need of assistance. In Mozambique for-instance many communities were submerged, cutting them off essential social amenities. Access to clean drinking water for communities in the port city of Beira has been a challenge. Thousands who have now been displaced have been moved to makeshift camps. Humanitarian efforts are now focusing on preventing the spread of diseases like Cholera. Thousands of Cholera cases have been recorded with vaccination exercise expected across the country.